When you visit Cebu, don't missed to try the latest offering from the Queen City of the south, an addition to its array of delicacies and comfort foods. On the month of January, Cebu and the whole province is celebrating Cebu Sinulog Festival 2013. If you have plans to witnessed the country's biggest festival, don't forget to try some of the best things the Cebu can offer. 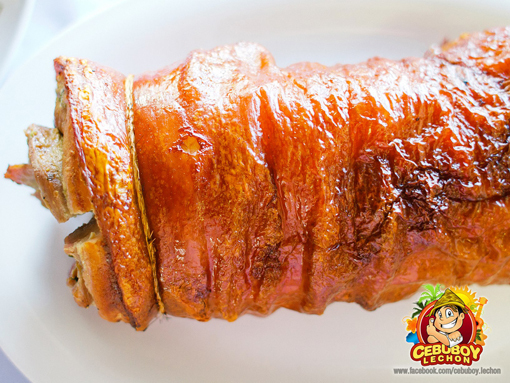 CebuBoy Belly Lechon is a showcase of Cebu's Belly Lechon which is now gaining popularity in Cebu. Another centerpiece for any celebration and occasional get-together among friends and families. Comfort Foods lifts up your moods and emotions and for most occasions making everyone feel better. This easy, fast, packed with goodness and ready for pick up with your favorite comfort food now in a Brown Bag. 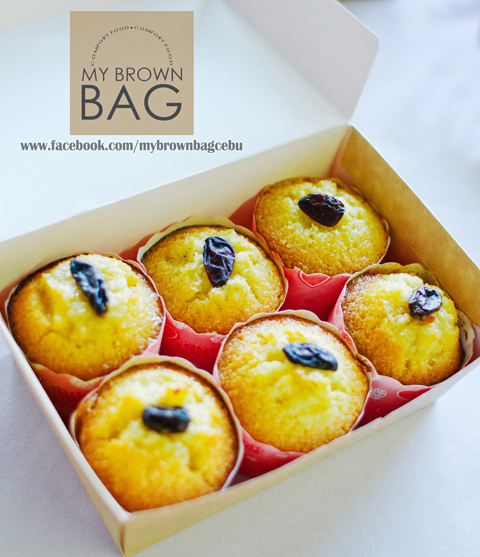 For Orders, call My Borwn Bag Telephone number: (032) 4060-875. 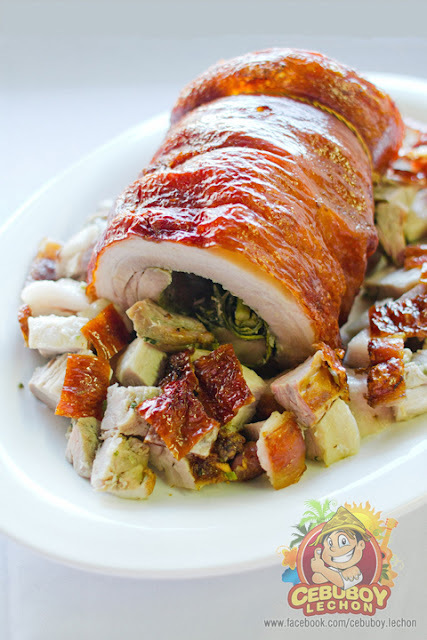 0 comments: on "CebuBoy Belly Lechon, Pasaluboy and My Brown Bag Comfort Foods"